His crowning achievement in melding different Italian states was equally important as giving it a constitutional structure. Camillo, born into an aristocratic Piedmontese family, was earmarked for a career in the army, even though his interests were more political than military. When Charles Albert, the king of Piedmont (1831-1849), opened the first war of independence against Austria. Camillo retired to manage the family estate at Grinzane. He also served as mayor there from 1832 to the revolutionary upheaval of 1848. This year was a turning point in his political career. On March 23, 1848, in an article in the Risorgimento, Cavour called upon his king to join the national crusade and the king agreed. His country’s defeat at Custozza in July prompted Cavour to court France in order to oust the Austrians from Piedmont. Following year another war and defeat led to the abdication of the king in favor of his son, Vittorio Emanuele. Suspicious of the Pope XI and cashing in on the anti-Papal sentiment in Italy he came into national prominence. He did not support the Neo-Guelph program which dreamed that the pope would play a leading role in the unification movement. He became prime minister at the end of 1852. During the course of the Crimean War, he ranged Piedmont alongside England and France, and in 1856 presented the Italian case before the Congress of Paris and the tribunal of world opinion. In Paris the Count through the support of Napoleon III, could garner popular support for his anti-Austrian, national campaign in 1859-1860. The Second War of Italian Independence opened in April 1859. In July Napoleon signed an armistice at Villafranca with Franz-Josef, without consulting his Piedmont allies. Cavour, unwilling to accept the terms that left Venetia in Austrian hands, resigned. Cavour returned to power in January 1860, and in March signed another secret agreement with Napoleon. On March 17, Cavour had the Piedmontese parliament proclaim Victor Emanuel II, king of Italy. 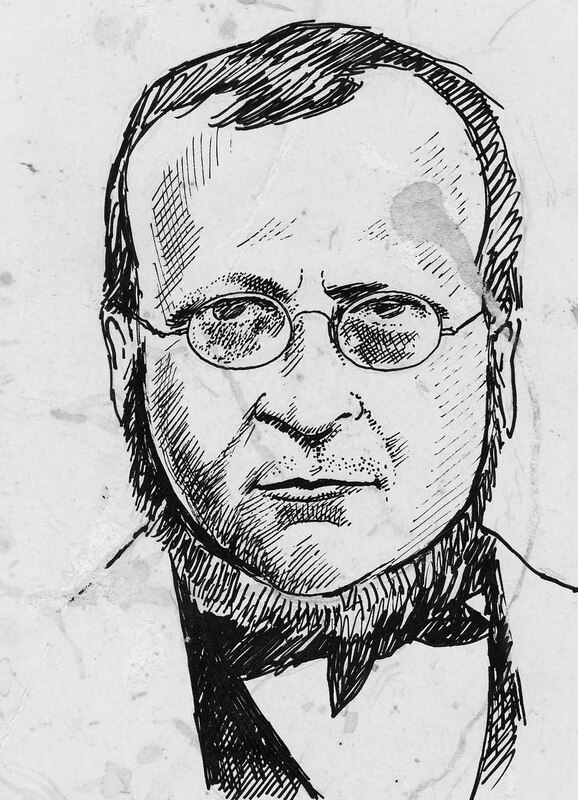 Cavour also persuaded the parliament to proclaim the city of Rome the future capital of the kingdom, hoping to resolve the Roman question on the basis of an agreement with the church. He died shortly thereafter, and did not live to see the Italian occupation of Rome in 1870.